- There's a parking lot privately owned by a parking company across the street. It's $5 a day or $150 per month. but parking is an option. Free Street parking by Charlestown permit. 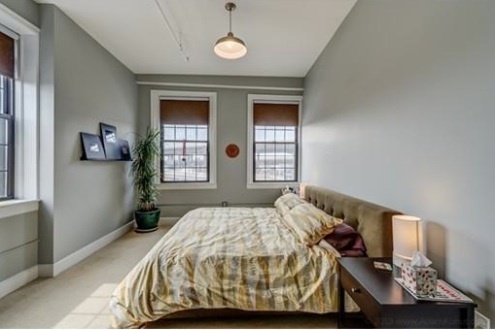 Wonderfully Cozy Bedroom at Spice Lofts - Boston's Newest converted loft spaces for rent. Ok, we all know it's official: Boston is getting it's first casino in Everett (a stone's throw from Charlestown's Sullivan Square), to be built by Wynn Resorts along the banks of the Mystic River. Wynn's proposal to build a $1.6 billion Everett resort was chosen by a 3-1 vote by the state Gaming Commission, in September, edging Mohegan Sun's bid to bring a casino to Suffolk Downs. 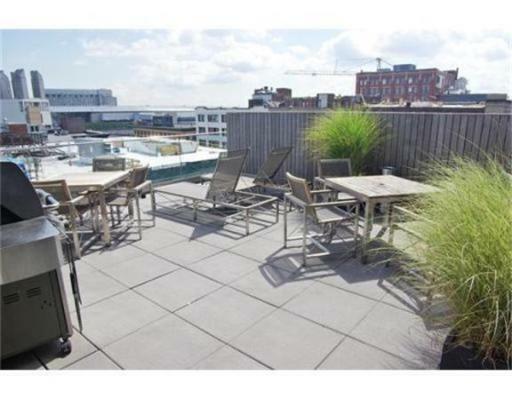 And wouldn't you know it - prices of homes are increasing in the area, as is the desire to purchase in and around Everett. 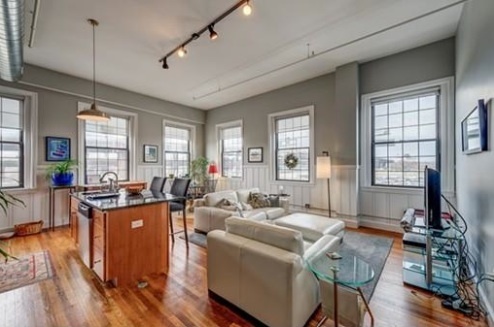 The three neighborhoods closest to the area that boast loft-style homes are Chelsea, East Boston, and (of course), Everett itself. 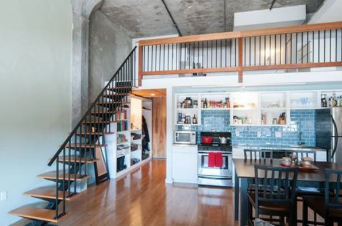 Everett's Charleston Chew Lofts have been the premier loft building to buy or rent in over the past 10 years. True brick and beam style, with unique floor plans and factory sized windows, a diamond in the rough along Rt 99. 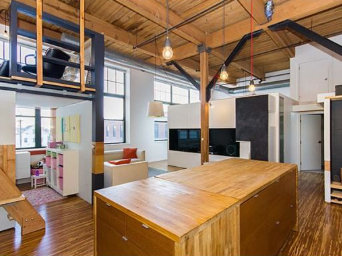 Chelsea's Spencer Lofts are just a few minutes from both Everett and Downtown Boston. 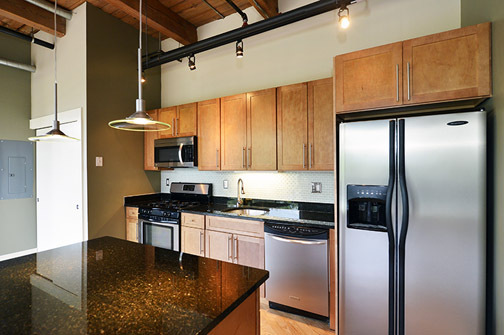 Also featuring brick and beam style and modern features, the 100 units here range from one level 600 SF studios, to two level 1800 SF 3 bedrooms. 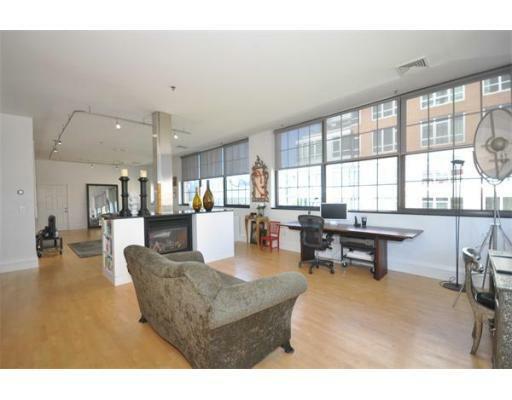 Unit 212 at Spencer Lofts: HUGE windows, fully renovated with custom build outs takes advantage of the open space. 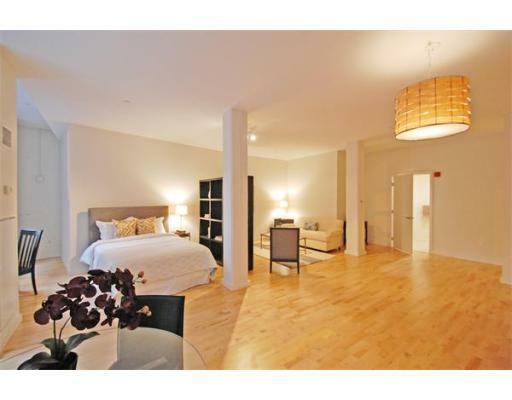 Porter 156 is in East Boston, however, very close to Everett and the upcoming Wynn Casino. 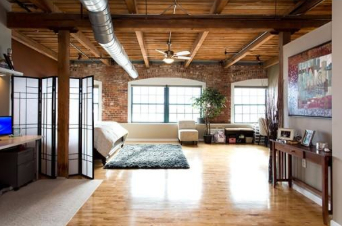 Located on the airport's Blue Line, a minute from 93 / Sumner Tunnel / Massachusetts Turnpike, this is a commuter's dream loft. 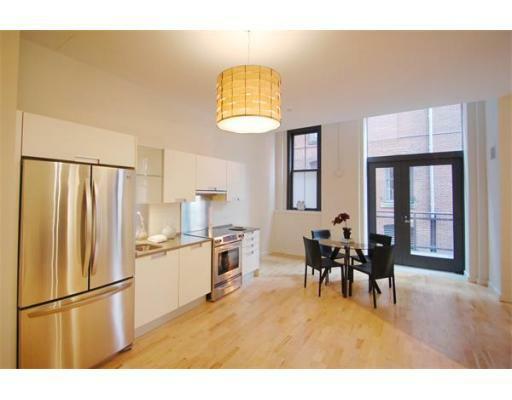 Oh, and there's the cool, factory style units with Massport windows, multi-levels and parking! 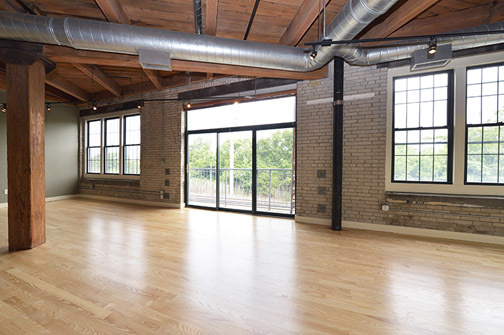 Brilliant, Stylish & Unique renovated Loft boasts: high ceilings, exposed wood beams & white brick, NEW hardwood floors, large windows, private balcony, upscale lighting, HUGE open living/diningroom, custom closets, frosted glass doors and frosted glass accents, gorgeous bathroom, perfect kitchen w/kitchen island & high-end appliances & cabinets. 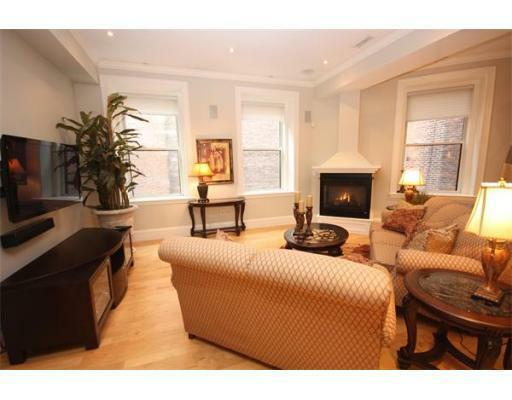 Dining / livingroom open floorplan! Parking included. 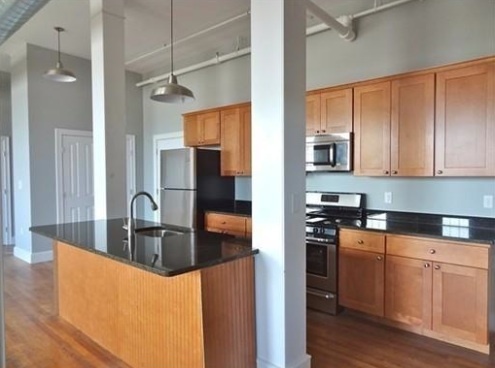 The immediate area is soon to have two new residential apartment buildings - value is rising now at this location, this is a fantastic opportunity! 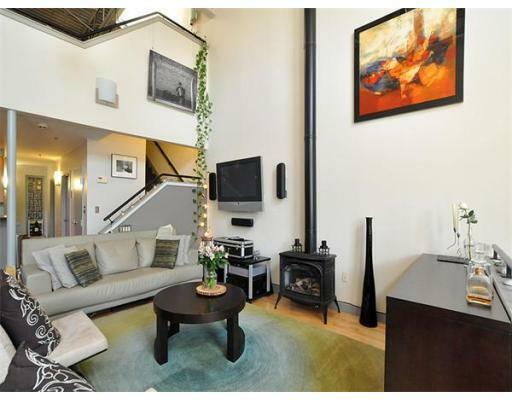 Bright & contemporary, this is the ultimate in Boston Lofts living at Charleston Chew Lofts. 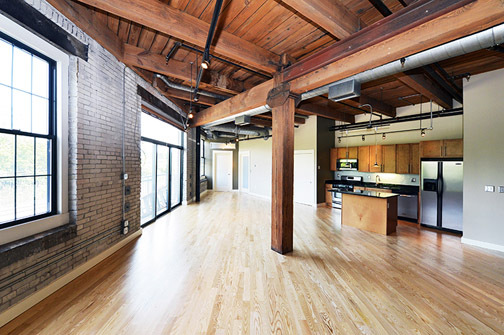 Sunny & Bright with Exposed White Brick and Beams....Juliet Balcony!